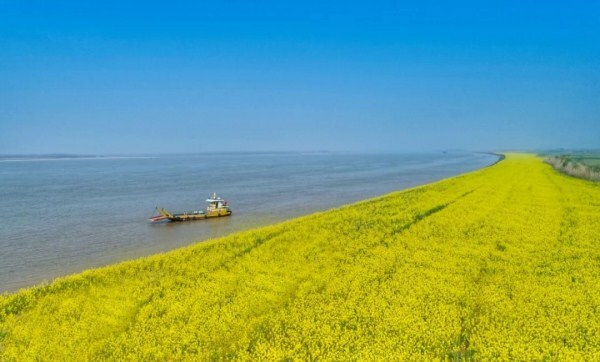 A sea of cole flowers is in full bloom at Xintan economic cooperation zone in Wuhan Economic and Technological Development Zone. 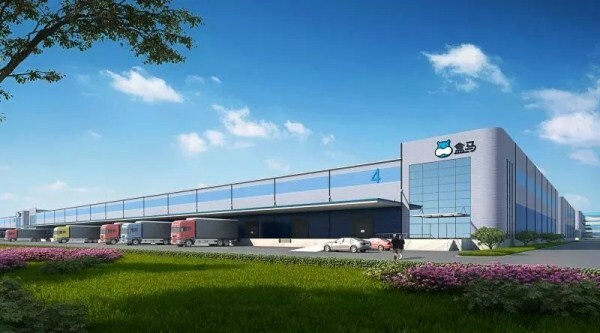 Construction work on Freshhema's first national supply chain center started in Wuhan Economic and Technological Development Zone on March 20. 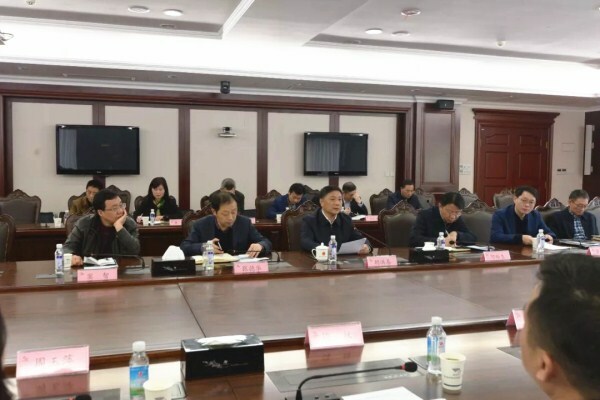 Hu Hongchun met with a delegation from Hubei Federation of Chu Merchants on March 13, to discuss participating in Wuhan's first World Health Expo. A delegation led by Liu Weidong, chairman of Chongqing Changan Automobile visited Wuhan Economic and Technological Development Zone (WHDZ) in Wuhan, Central China's Hubei province, on March 8. 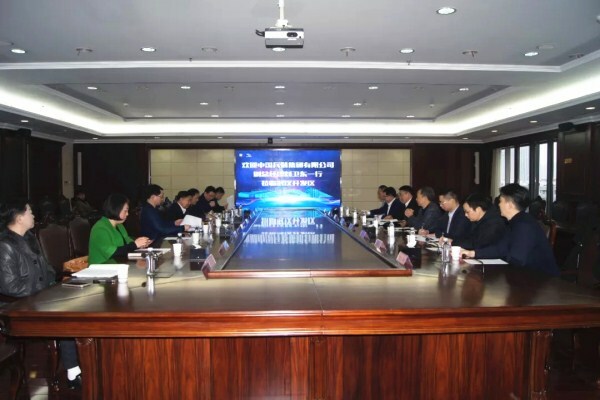 A delegation from Wuhan Financial Holdings (Group) visited Wuhan Economic and Technological Development Zone (WHDZ) in Wuhan, Central China’s Hubei province, on March 6 to discuss cooperation. A new kindergarten officially opened for parents living in Wuhan Economic and Technological Development Zone (WHDZ) on Feb 27. 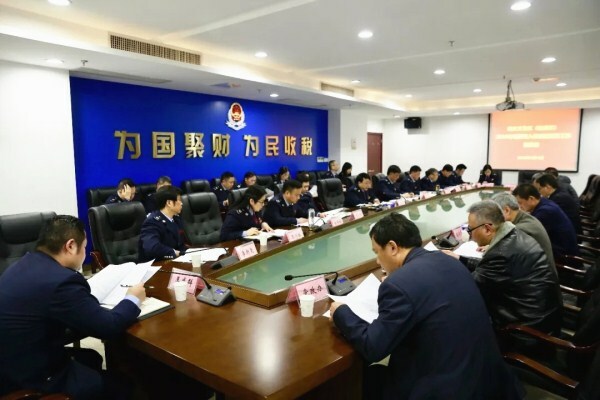 Peng Hao, director of the management committee of Wuhan Economic and Technological Development Zone, visited the zone's tax bureau on March 4, to learn more about its work and procedures.